rated as one of the finest nine hole courses in the Chicagoland area, Fountain Hills Golf Club has a spectacular collection of golf holes, unique in character and strategy, makes this course playable for the beginning golfer, with plenty of interest and challenge for the experienced player. 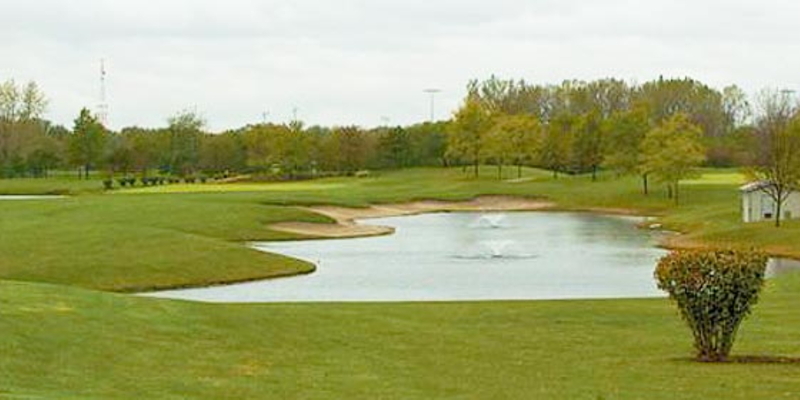 FOUNTAIN HILLS GOLF CLUB facilities, located at 12601 South Kedzie in Alsip, includes a 9-hole course, lighted driving range, two practice putting and chipping greens, sand bunker, golf carts and a clubhouse containing a pro shop, The BackNine Restaurant and Bar along with a 120 guest capacity banquet area. Contact Fountain Hills Golf Club at 708-388-4653 for more information and details on holding a golf outing at the course. Contact Fountain Hills Golf Club at 708-388-4653. This profile was last updated on 03/05/2019 and has been viewed 14,483 times.